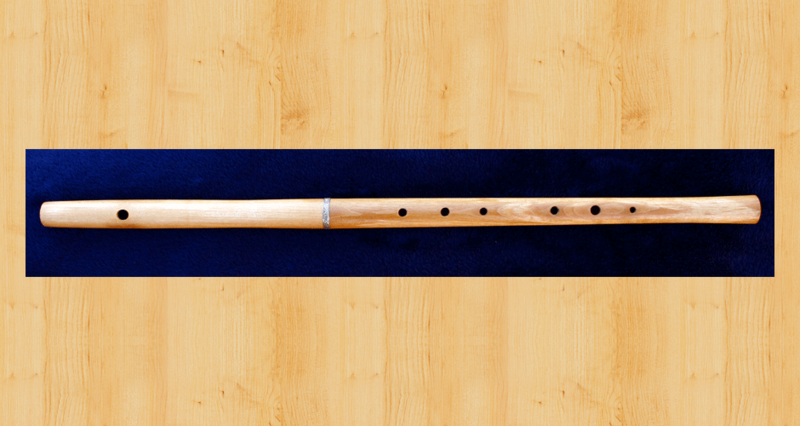 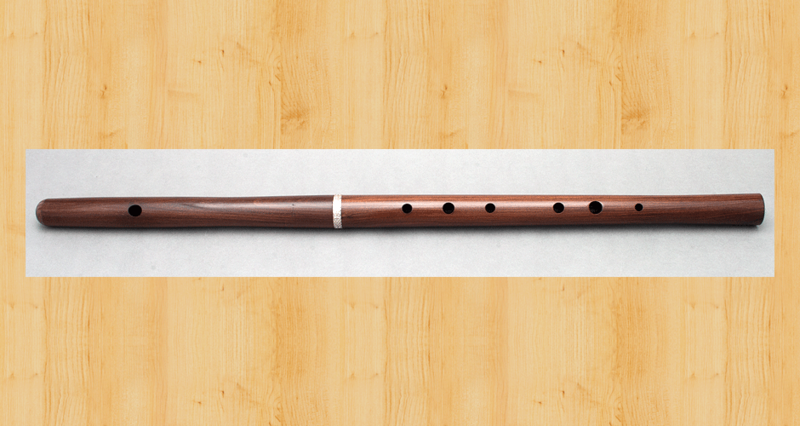 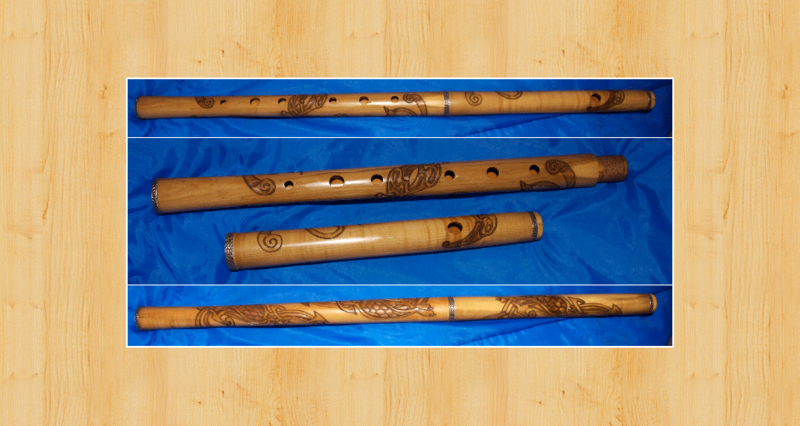 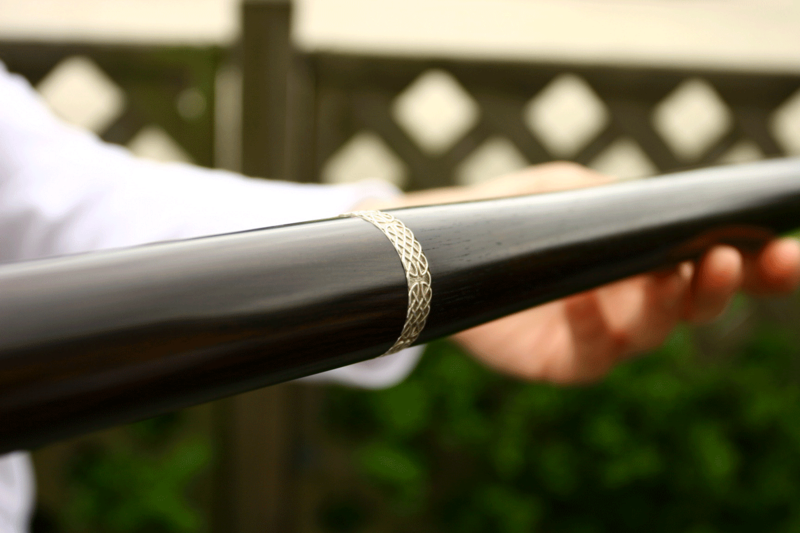 Martin Doyle's Celtic style flutes have a subtle and stylish curved contour to the external shape of the flute with a slight swelling at the tenon for strength (see images below). 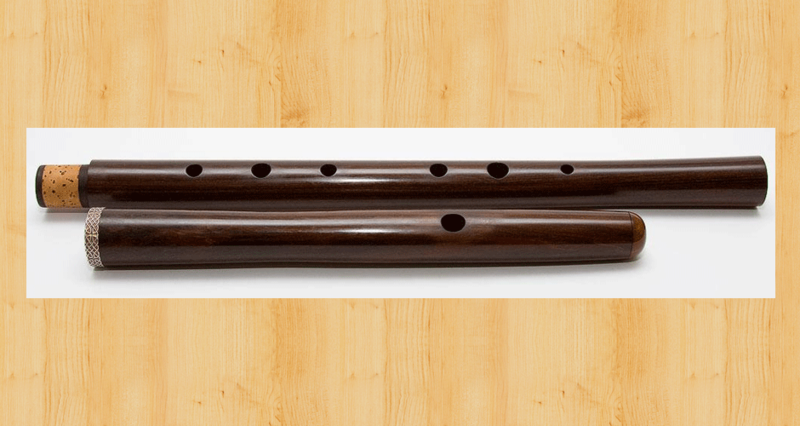 The prices below include a high quality plastic flute case. 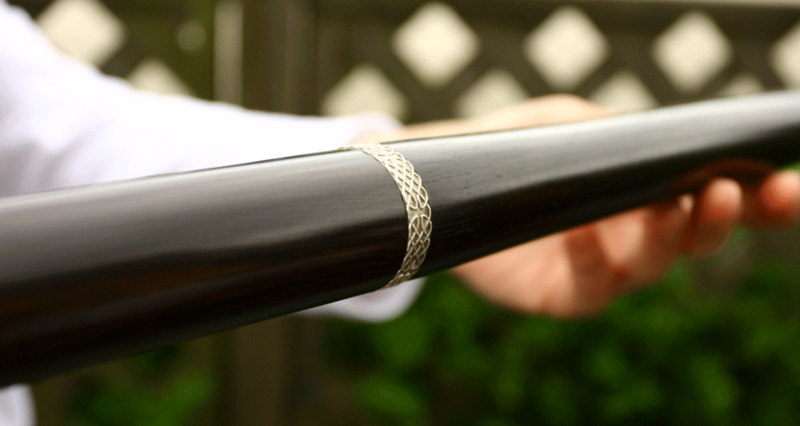 Options for woods other than African Blackwood are available and can be discussed with Martin Doyle.